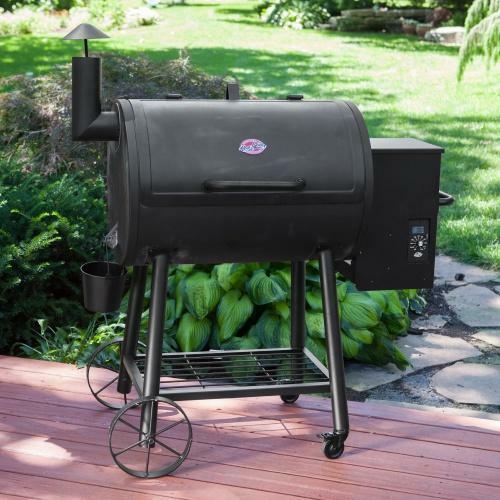 Compulsive buyers usually don't pass up the Char Griller price tag but as far as pellet grills Char Griller is far from a great bargain. The old saying you get what you pay for stands true here. 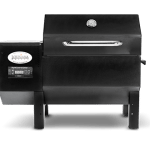 Check established pellet grill brands in the same price range for a solid pellet grill purchase. 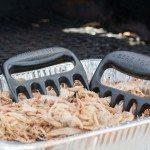 So everybody wants to put their name in the hat when it comes to pellet grills, and Char Griller is no different. Char Griller has produced a pellet grill, listed under models 9020 and 9040, which attempt to target the lower budget pellet grill buyers. 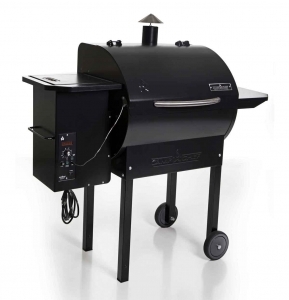 Unfortunately for Char Griller, they fail to match up with comparable priced models from established pellet grill manufacturers like the Camp Chef 24 and the Traeger Junior Elite. One of the issues we learned from testers of the Char Griller pellet grill is internal temp of the chamber drops 15-20 degrees (but recovers) when adding extra smoke using the control dial. We also have seen numerous complaints of the digital controller showing an error message and requiring users to wait until a new controller is mailed to them to use the pellet grill. We also found several complaints of air leaking out the lid and causing problems with the grilling temperature. 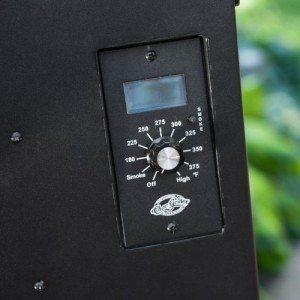 The Char Griller Pellet Grill does come equipped with a digital controller that has 10 different temperature adjustments and a digital LED board to show the internal temperature of your pellet grill. Unfortunately it fails to have a plug for a meat probe temperature gauge and a shut-down mode to empty your pellet auger upon completing your grilling experience. Overall, the controller is basic and dull in features. The controller does have a “smoke” control button which gives you 8 different options of the amount of smoke produced during your grill. Char Griller is widely distributed in big box stores and has a name presence coast to coast because it’s wide distribution network and cheap price tag. But when choosing a pellet grill, stick with manufacturers who are established experts in the field. I’m soon to be on my 5th igniter rod as soon as my $45 package arrives. I’m into this about $750 now and just bought a Treager pro 34. Should have started with it and is almost be even. When I call they say it is “routine maintenance”. You have to basically dismantle it to fix. Shame on Lowe’s for selling this piece if crapin it’s stores.